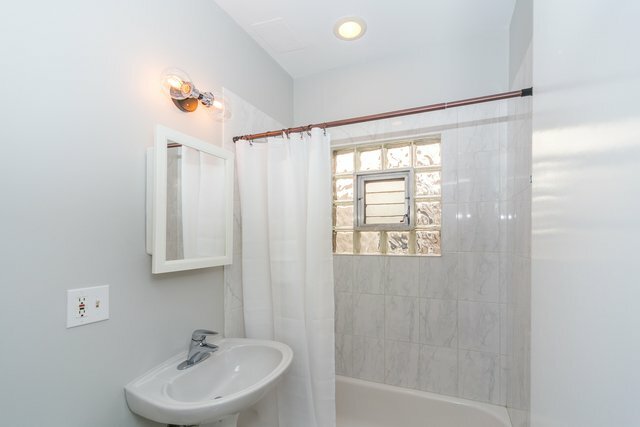 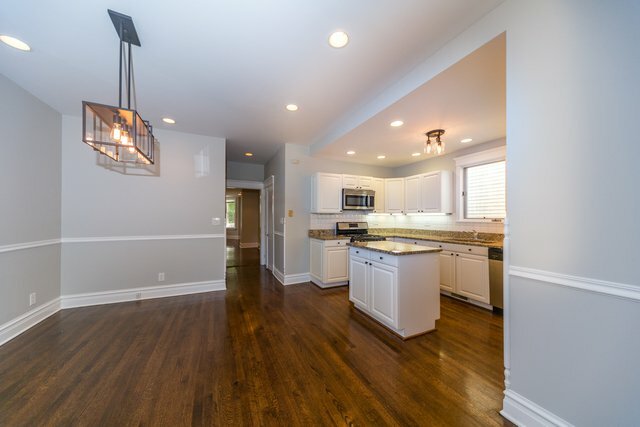 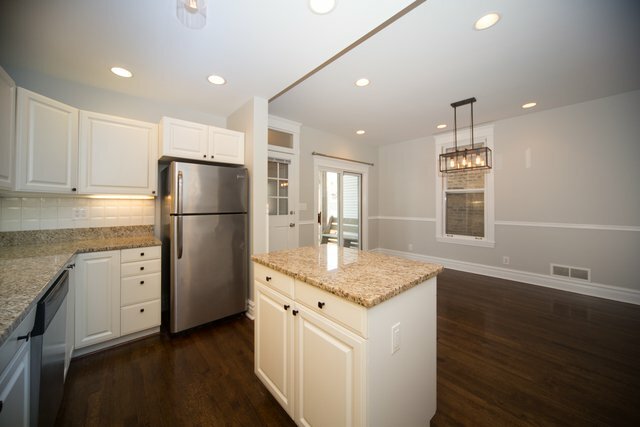 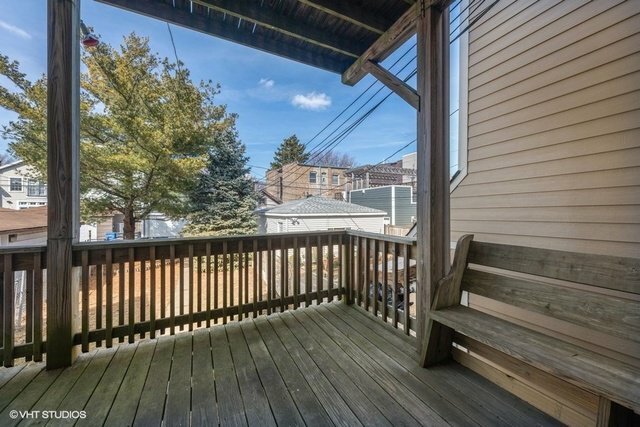 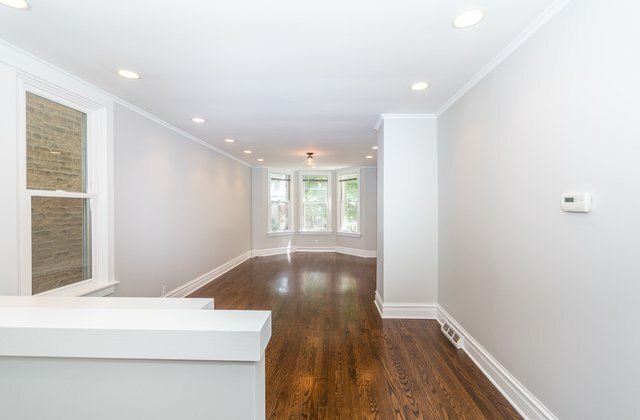 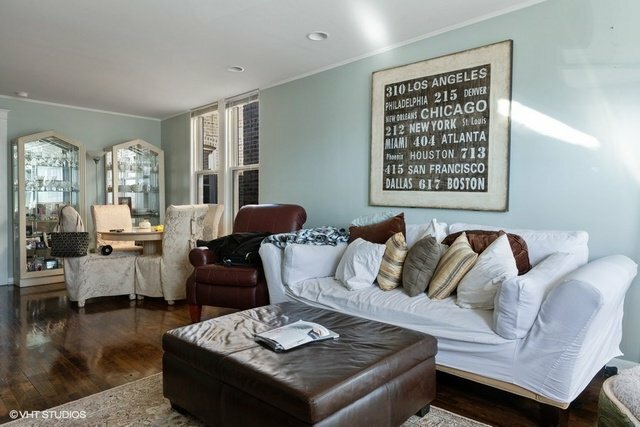 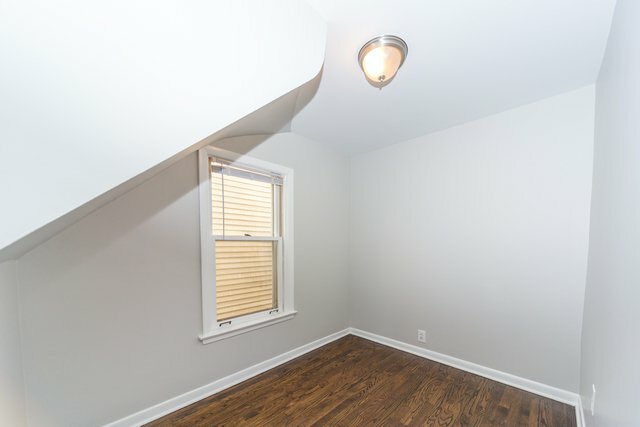 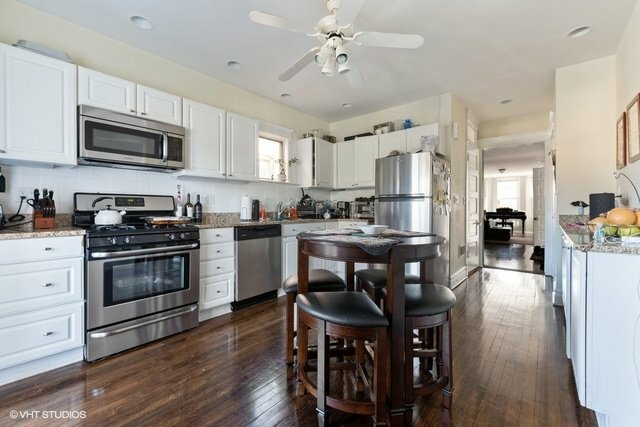 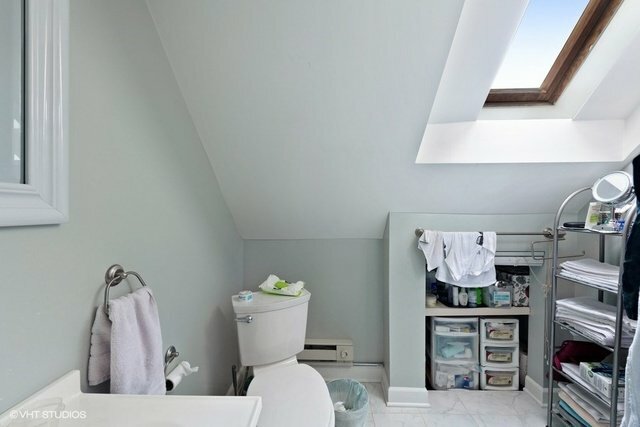 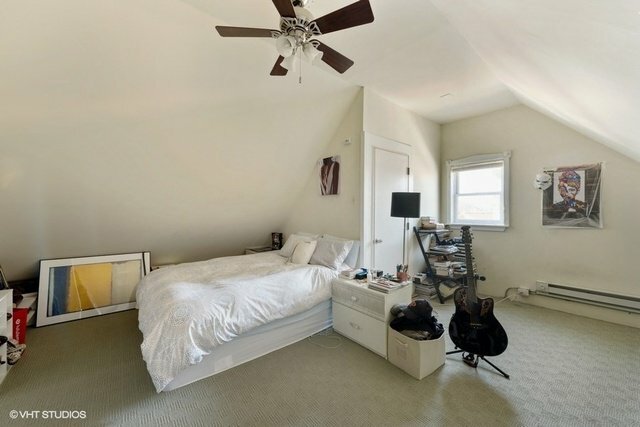 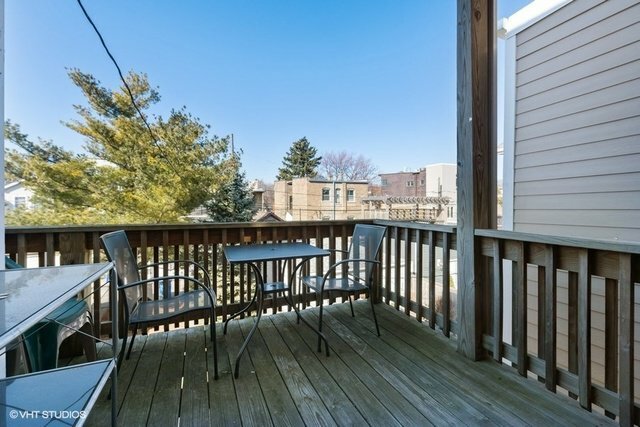 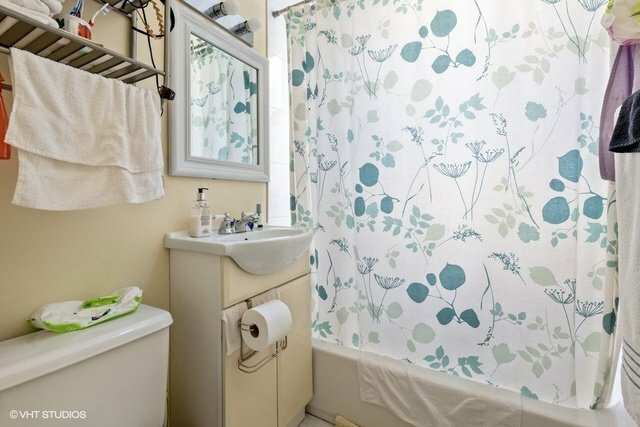 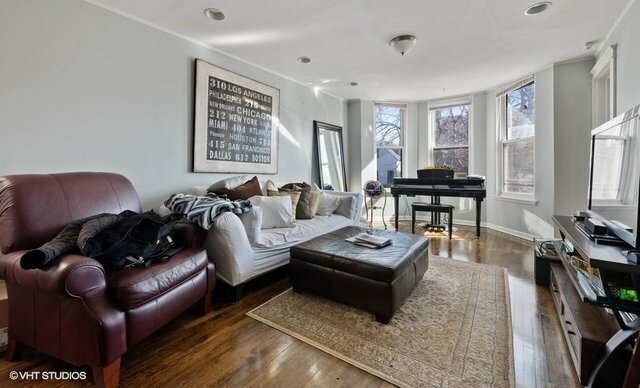 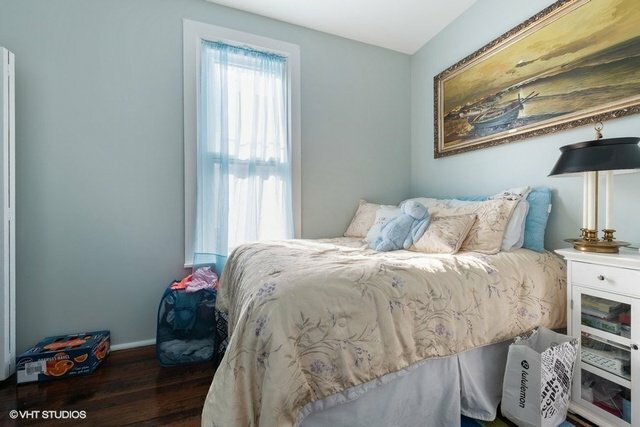 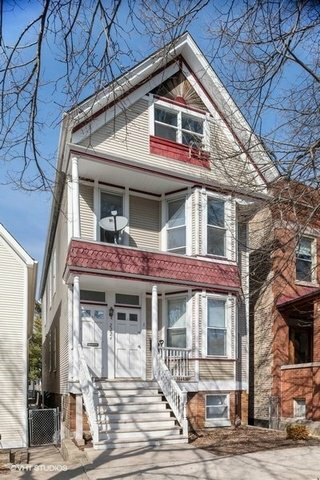 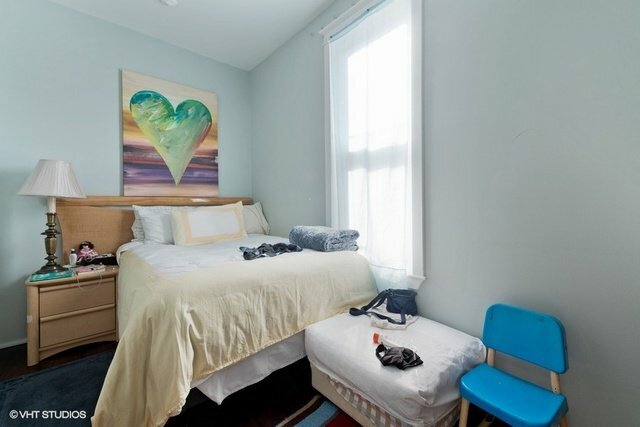 Meticulously maintained 2-unit building nestled in Roscoe Village. 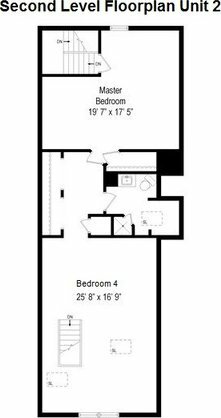 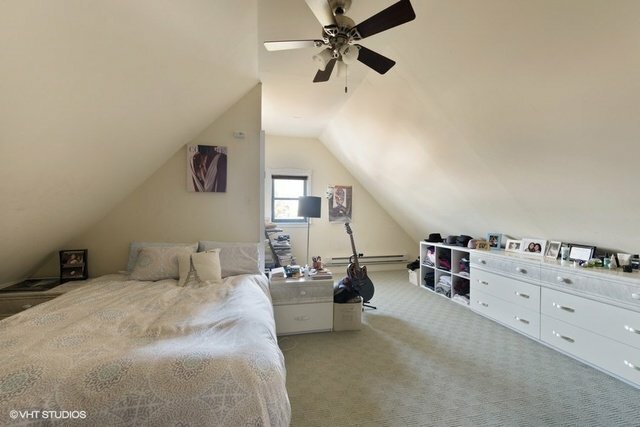 Each unit is duplexed and offers spacious bedrooms, 2 full bathrooms and private rear decks! 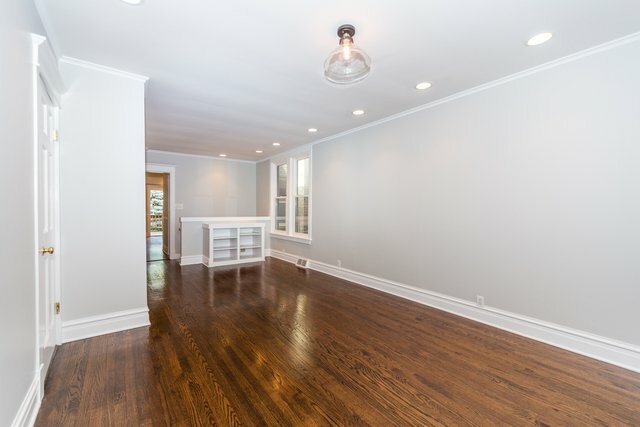 Thoughtfully planned open concept floor plans are complemented with bay windows, pristine hardwood flooring and an abundance of natural light throughout. 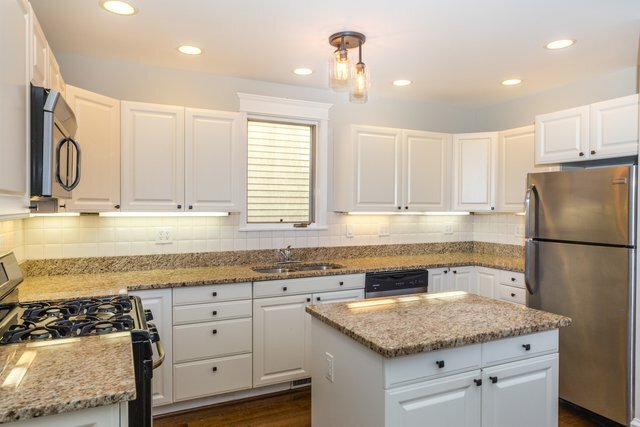 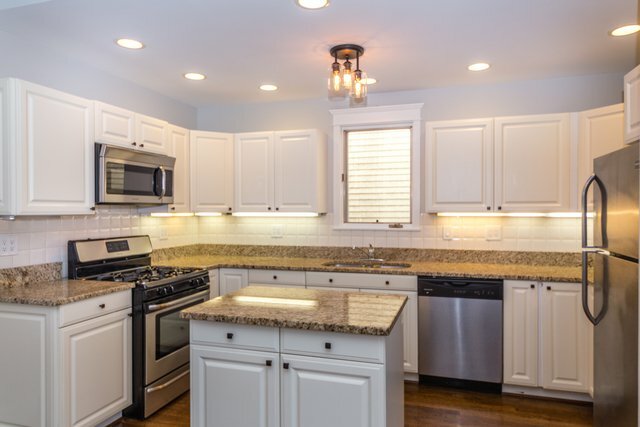 Updated kitchens feature crisp white cabinetry, granite counter tops and stainless appliances. 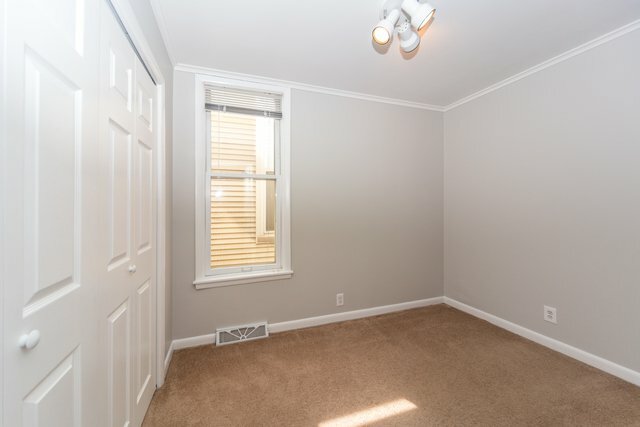 Proper dining areas and generously sized living rooms. 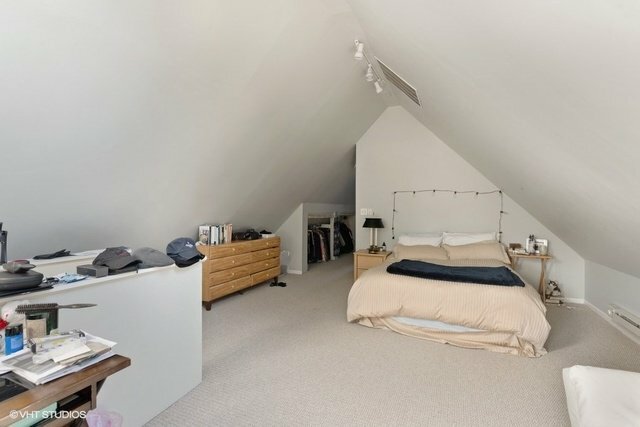 Two W/D in lower level and storage space. 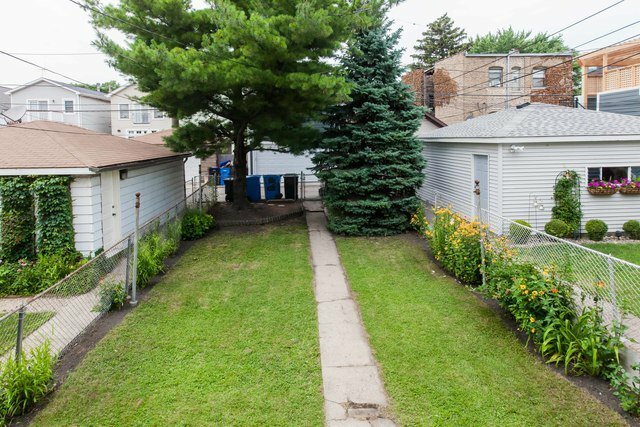 Expansive backyard and ample space to build a parking pad and/or garage. 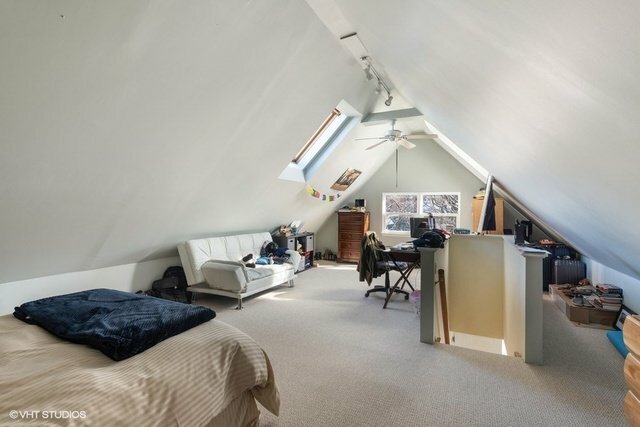 Great income generating $60,200 gross annually. 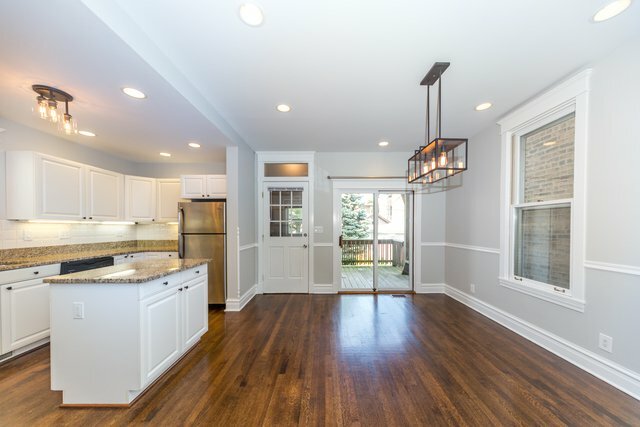 Perfectly located in level 1+ Audubon Elementary and mere moments to Fellger Playot Park, Hamlin Park, Mariano's, Whole Foods, dining and close proximity to expressway and CTA.